We are in the heart of fashion week and I can honestly say that with all the excitement and inspiration comes the physical exhaustion. 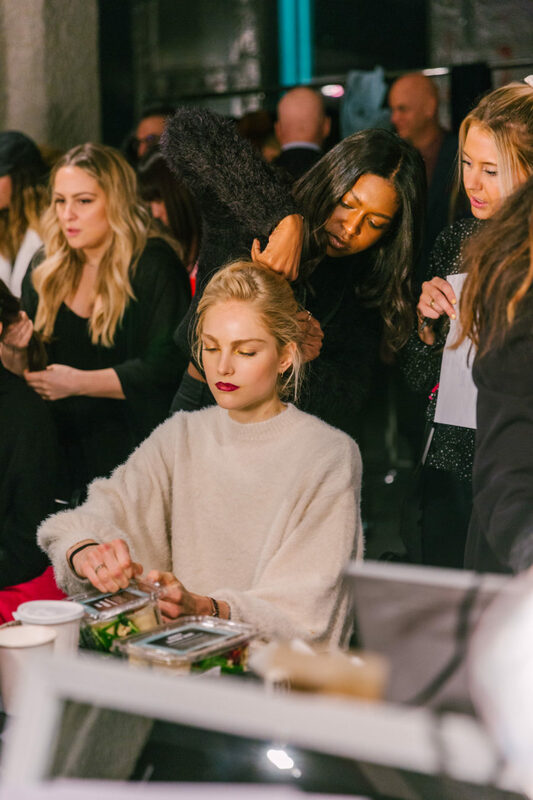 The glamour of fashion week often overshadows the logistical intensity that goes into doing the whole thing. 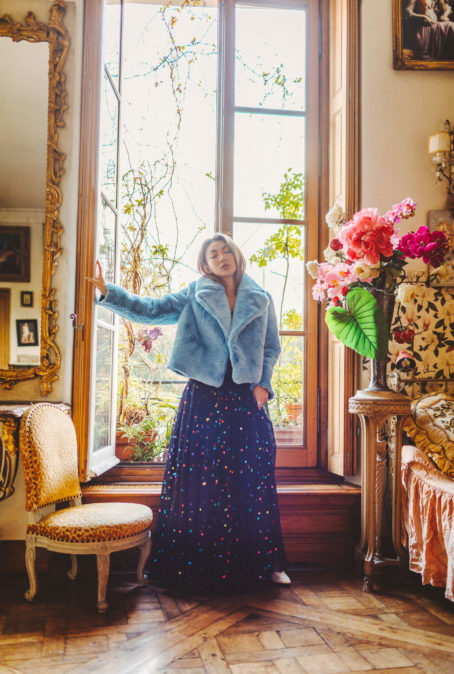 A trunk show here, followed by some parties there, and changing outfits in between? 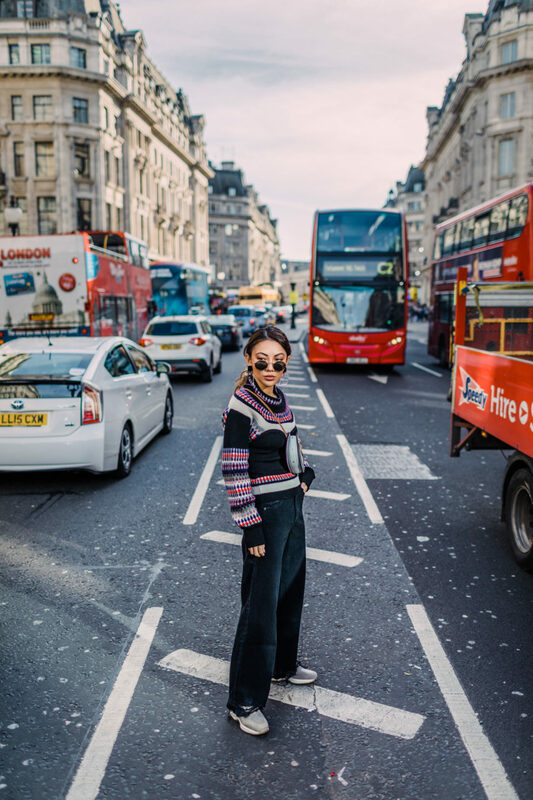 If you’ve gone and decided that you’re attending this year, here are some practical steps to prepare for fashion week – and weather the intense load (or month if you’re doing London, Milan, and Paris!) of events, parties, and shows. Friendly reminder, February in New York, as well as the other fashion capitals, is cold. Although we’ve been lucky to see some unseasonably warm days this year (60s! ), I would always still be prepared with layers so you can show off that spring look you brought along. A blanket scarf and loads of coats to pick from is going to be your best friend with the ever unpredictable and shifting forecasts. You’d be shocked how much a difference a headband will make on a cold day. 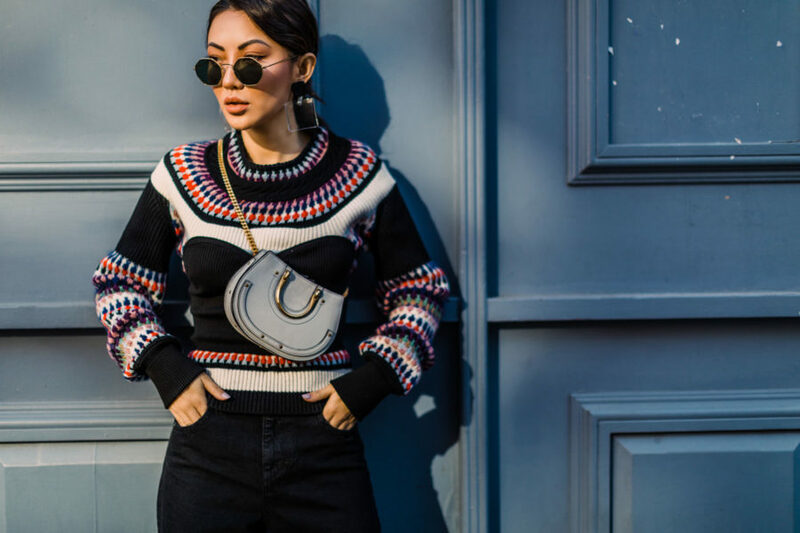 Not only can those guys can easily slip in and out of your purse, but they’re probably one of your most critical outfit differentiating accessories. For more on how I plan my outfits, revisit this post here. Traffic in NYC is bad any time of the year, but the influx of designers, models, celebrities, influencers, creatives, editors, writers, bloggers, and PR agencies certainly do not help. To minimize time spent in transit, you’ll want to pick a hotel or Airbnb closest to the events you’re attending – or at least where you’ll be as the day shifts to evening. This will help you get through your outfit changes efficiently. Remember to try partnering with other bloggers so you can split fares on both hotel rooms and Uber rides – or leverage your collective influence and clout to get a hotel sponsorship near where you want to be. Even with an ideal location, sometimes you’re just going to have to haul up and downtown, across the avenues, or even into Brooklyn. In times like these, despite what Google Maps may tell you, I would typically Uber because it’s the most convenient, the warmest, and the most reliable. This year, I’ve partnered with Lincoln. I am not a hater of the MTA, far from it, but trust me – that moment when you need the train the most will be the one time it gets delayed or stuck at a stop with you in it. It happens – but at least in a car, you have the option to text someone your status, compulsively check other Waze routes, or eventually get out and power walk. Honestly there isn’t a lot of time for this so remember, do try to beef up on your breakfast proteins because that will keep you fuller longer. Coffee/caffeine will be critical to not only to keep you energized for the busy days ahead but to curb that appetite. When you do need to grab a bite, the delicious but healthy options at the city’s many Sweetgreen are my personal favorite – or one of the hearty bowls from Dig In. They’re quick to grab, easy to eat, and won’t leave you feeling overstuffed. If you have time, your best bet would be to map out potential spots to grab a quick snack that’s situated near your hotel or where the shows will be held. P.S. Don’t forget to re-charge that external battery pack every night! How are you guys enjoying all the fashion week content on Instagram and across the web so far? Anyone headed to one of the other cities this month? Stay tuned for my recap!